spain is considered to be one of the most popular summer destinations. among its cosmopolite and authencity, cultural, historical and gastronomical richness, lies undoubtfull and strong advantage of its unique natural and biodiversity along with the geographical characteristics. lied by atlantic and maditerranean seas, spain has some the most precious coasts in the world – in costa dorada and costa del sol, asturias, galicia, costa blanca, costa verde and costa vasco, baleares & canaries.. moreover, high number of spanish beaches are awarded with the blue flag voluntary eco label, what guaranties water quality, environmental management and safety of the beaches. by taking a ferry trip (approx. 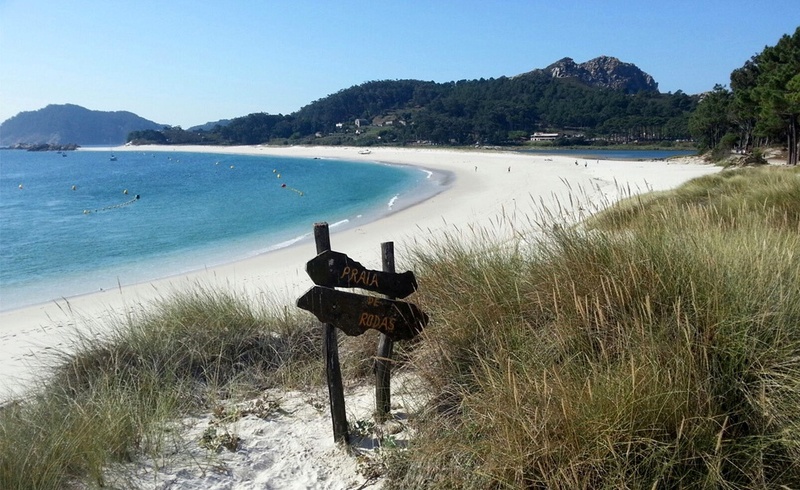 40 min) from vigo or barcelona you can reach islas cies – a spectacular and picturescue playa de rodas beach, where calm and crystal water makes perfect conditions for snorkeling or relaxing off the populated places. not far from the asturian village cudillero you will find playa de silencio, quiet sand-and-stone beach in beautiful secluded cove. 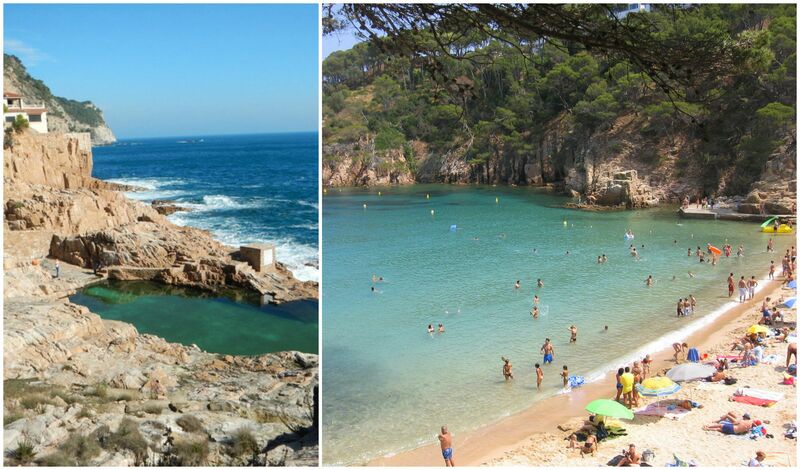 this natural beach is located in marvelous cove between cliffs of costa brava. 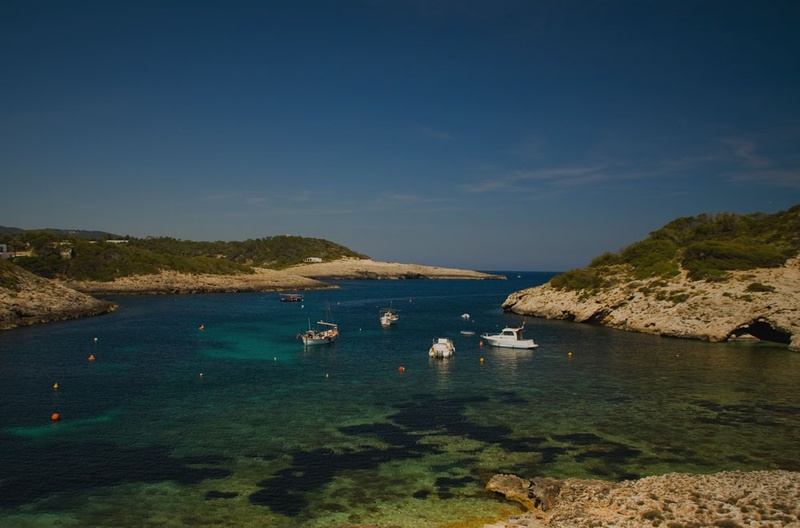 it is not very secluded, but still much more quiet than other beaches of this area and is an ideal choice to go with family or friends if you are staying in begur or girona. 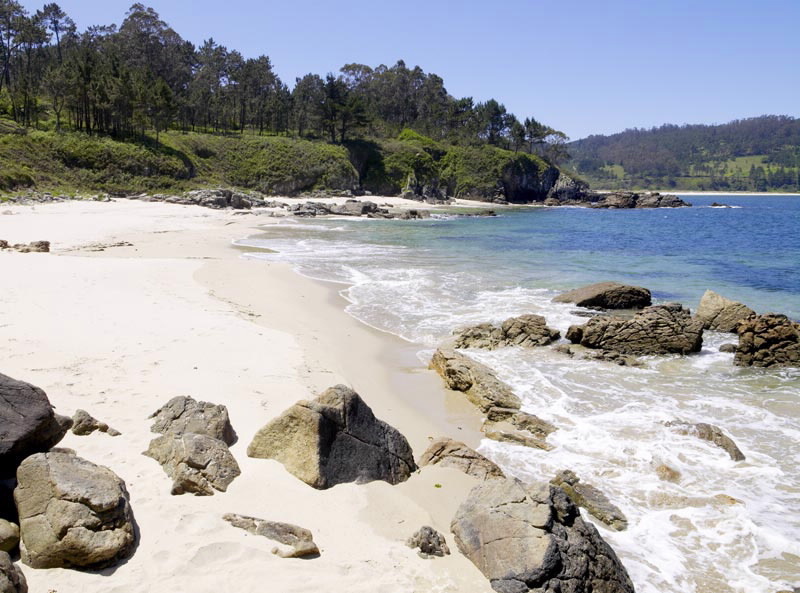 tiny and unspoiled beach of das raias in the northwest spain, close to muxia town, offers amazing natural surroundings along with the white sand and clean calm water. ibiza nevertheless is known for non-stop parties and fun, however even here you can find peace and relaxation, e.g. on cala dén serra beach on the north of island, sheltered cove with impressing scenery, known mostly by locals. natural park cabo de gata is famous as ¨divers heaven¨, due to the excellent visibility along with the seascape and biological richness. here you can enjoy snorkeling (get some experience or equipment in the number of diving centers located in the park) or discover its small untouched beaches off the beaten places, starting at the sleepy coastal town of san jose and setting out to explore what the beautiful nature and landscape of this unique place can suggest you.